Very healthy and delicious recipe.. looks perfect !! healthy sundal...adding all dal is healthy one! 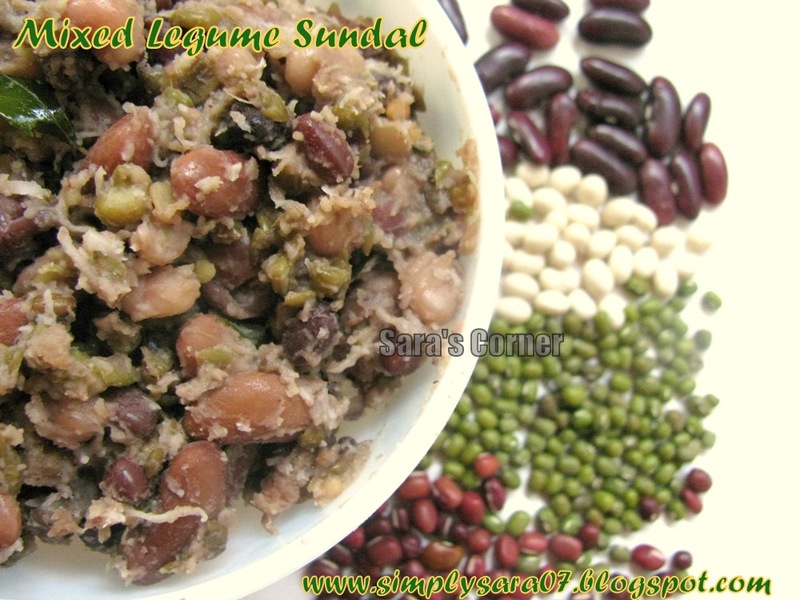 Healthy, nutritious & a tasty sundal!!! Indeed ! Sundal time is almost upon us .. your mixed lentil version looks fab !